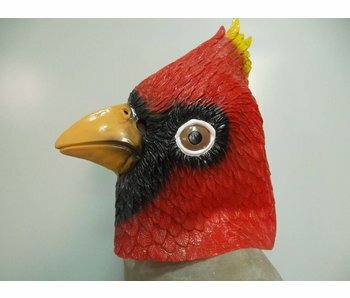 Looking for a bird mask? Are you often called a predator? 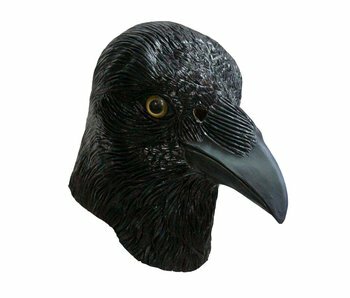 That might just be the inner crow inside of you! 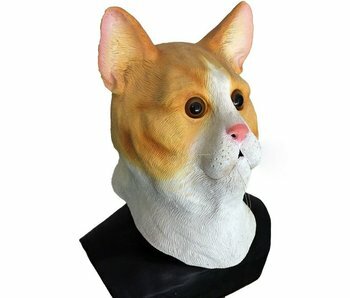 Mistermask.nl can hook you up with a wide range of animal masks. 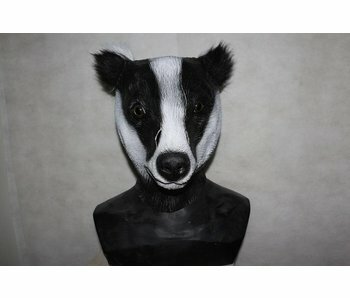 This mask is a good way to look and feel like a badger, or are you already one? Are you often accused of being a big eater or a lazy person? This badger mask is one of many animal masks that mistermask has to offer. 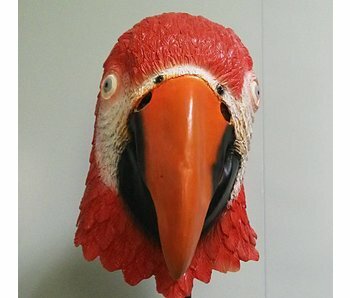 Parrot bird masks for Halloween and other theme parties: Wide range of animal masks made of latex masks. Available in stock at MisterMask.nl! 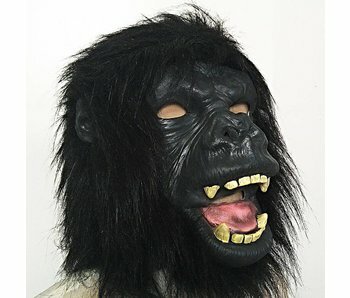 Put on this mask and become a Gorilla! Be the boss of every little monkey! 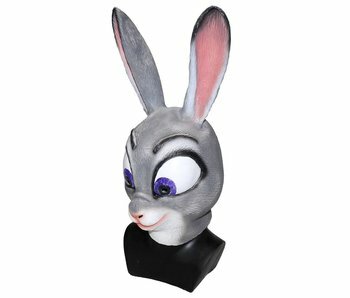 The lovely Bunny 'Judy' from Zootopia! but don't underestimate her because she is the first Bunny that has joined the police! Do you find yourself hitting your head against a tree? Well it might just be the inner woodpecker inside of you. 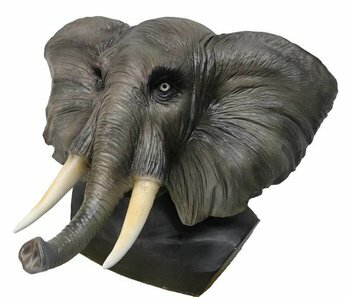 Mistermask.nl can hook you up with a wide range of animal masks. 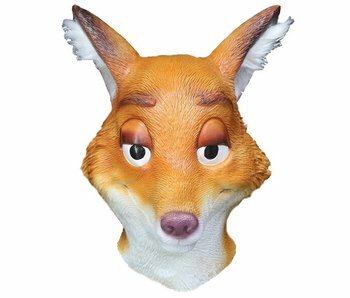 The charming and sly fox of Zootopia! 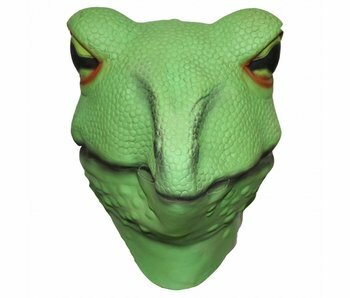 Put on this mask and become the slick character of this movie! 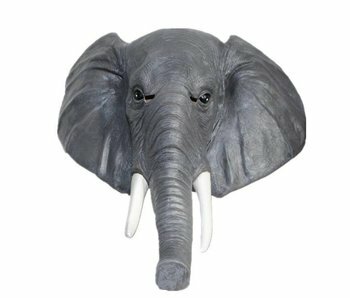 Frog masks for Halloween and other theme parties: Wide range of animal masks made of latex masks. Available in stock at MisterMask.nl! 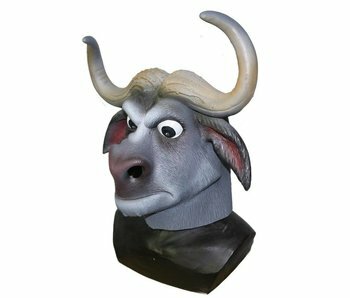 The Though Buffalo from Zootopia! Head of the Zootopia Police Department! are you scared yet?